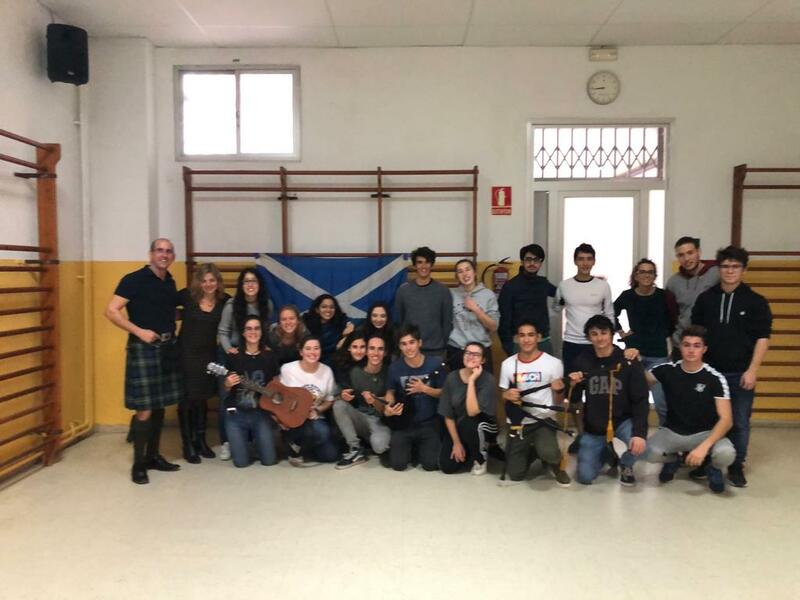 On Nov. 30th Batx 2 students participated in a Scottish Culture and Dancing workshop led by David Vivanco. It wasn't just about dancing, which was lots of fun, but about learning about Scottish history and legends and interacting in English in a meaningful way. 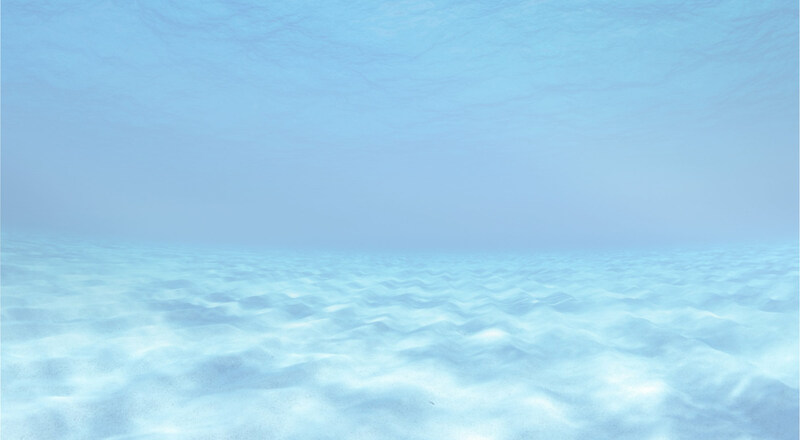 View the album and videos one and two here.